With a long-term goal of building up to 10,000 new homes, as well as continuing their reputation as being the UK’s largest provider of care and support services, Home Group need to redevelop their website to ensure they have a user-friendly website suitable for all customers. 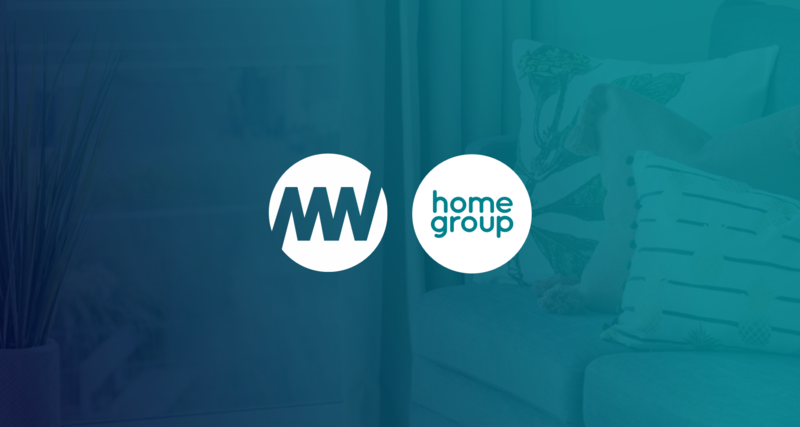 Over the next few months, Mediaworks will design the front-end of the new website, ensuring they use data from Home Group and Home Group’s customers to understand the customer journey and enhance user experience. Heading up the project from a creative standpoint, Andrew Blenkinsop and his team of highly talented and experienced designers will execute the development of the design. The dedicated project team here at Mediaworks will ensure a timely execution and working with Home Group to provide the insight they require at any point of the design. Mediaworks has established itself as a leading full-service digital agency over the past decade, operating across all areas of digital marketing to deliver inclusive, successful campaigns. The digital partnership with Home Group is the next great leap for Mediaworks as they strive to become the North East’s trusted digital partner. Managing Director, Brett Jacobson discusses the new client and what it means for Mediaworks going forward.